How tall is Josh Brolin? 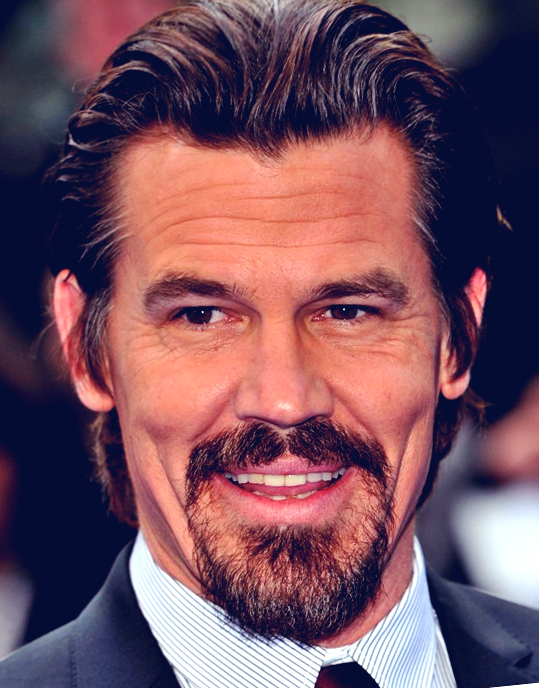 Josh Brolin was born in Los Angeles, California, USA (February 12, 1968). Singer and actress Barbra Streisand is his stepmother. His father is an actor, James and mother is a wildlife activist, Jane. His career began with guests roles in TV shows and TV movies. Brolin’s first film was ‘The Goonies’ in 1985. ‘No Country for Old Men’ became his career reborn as Llewelyn Moss by Ethan Coen, Joel Coen brothers in 2007. His next success role came with the film ‘Milk’ as Dan White in 2008. Actress Diane Lane was his wife since 2004-2013.